This simple phrase may help you overcome your cravings, says a recent study in the Journal of Personality and Social Psychology. 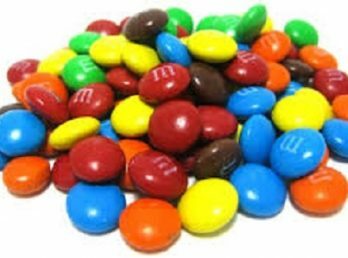 When people were served M&Ms and instructed to tell themselves that they’d treat themselves “some other time” – verses total abstention – they ate less chocolate in the moment and over the course of the following week. When you use this vague phrasing instead of “never,” it tells your brain that you don’t really care about food, making it easier to turn it down. Go to the next holidays party armed with this phrase. That cookie-topped cheesecake has nothing on you.